Kylian Mbappe was critical of Paris St Germain’s performance after suffering their heaviest Ligue 1 loss in 18 years on Sunday. The Ligue 1 leaders would have wrapped up the title if they had avoided a defeat but second-placed Lille had other ideas as they withheld the celebration with the 5-1 mauling of the Parisians. That victory was made easier following Juan Bernat’s dismissal in the game. Goals from Nicolas Pepe, Jonathan Bamba, Gabriel and Jose Fonte were instrumental in Lille’s triumph. 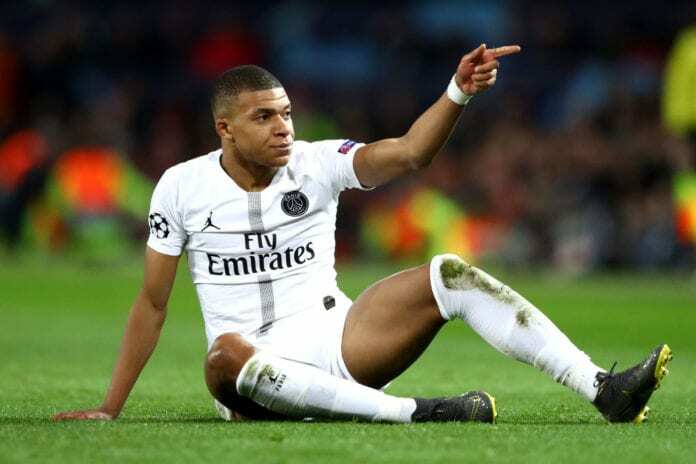 However, Mbappe who was denied twice by the offside flag in the first half of the game was disappointed at the manner of the loss. “It was an end-to-end match,” Mbappe told FourFourTwo via Canal Plus.